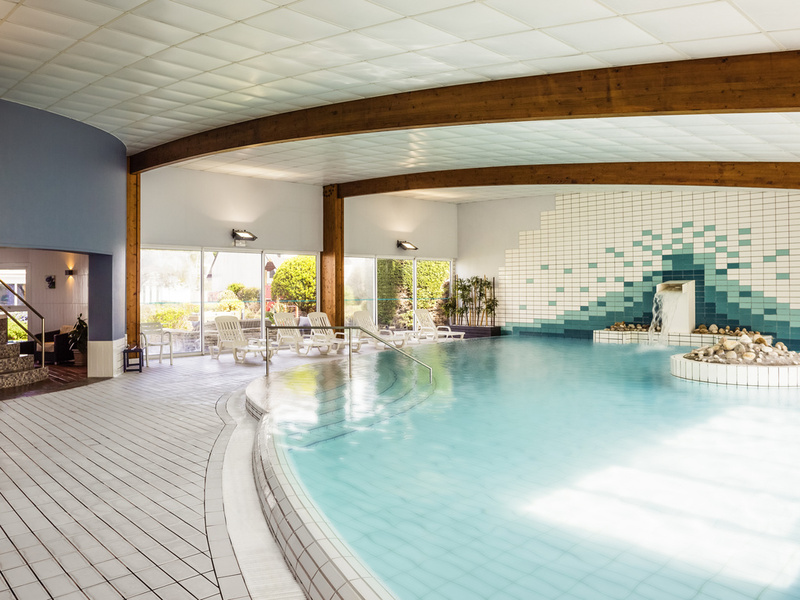 Around 330 yds (300 m) from the sea, the ibis Quiberon Thalassa hotel is also close to the city center and casino. It is 12.4 miles (20 km) from Carnac and close to the Côte Sauvage, Belle-Ile, Houat, Hoëdic and the Gulf of Morbihan. The hotel is close to a thalassotherapy center and is the ideal place for weekend getaways and vacations. It boasts 95 rooms with WIFI access, a restaurant, 2 conference rooms, a bar serving snacks, an indoor pool swimming pool, hammam, sauna, solarium and garden. Free access to the relaxation area (indoor heated pool, hammam, gym, sun terrace) enclosed garden area. 20 duplex rooms sleeping 4 people. Sightseeing: the Côte Sauvage, the nearby islands, the Gulf of Morbihan. Hotel posiada doskonałą lokalizację oraz wspaniałą obsługę i to jego atuty. Jednakże biorąc pod uwagę fantastyczną lokalizację, oczekiwałoby się pokoju, w którym można spędzić kilka dni. Pokój dobry na jedną noc, ale na dłuższy pobyt już nie bardzo. Pokoik był bardzo mały, mniejszy niż w innych hotelach tej samej marki. Do niewątpliwych zalet należał bezpłatny parking oraz basen.